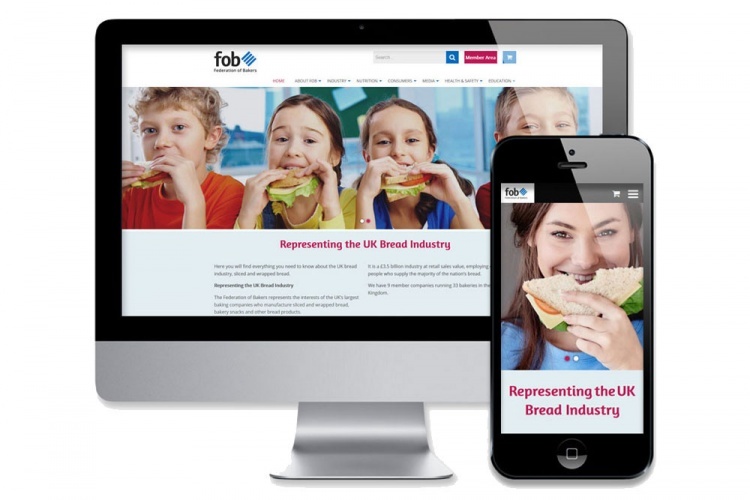 With an existing website that was well past its sell-by date and recurrent functionality and hosting issues, FOB commisioned us to provide an entirely new site, hosting and brand identity. An existing familiarity with WordPress dictated that this popular CMS should be used for the project, along with additional support for sizable secure document storage, membership sign up and e-commerce functionality for bookable training events and support materials. A fresh, crisp design brings the new website bang up-to-date with ample client configurable promotional spaces available. 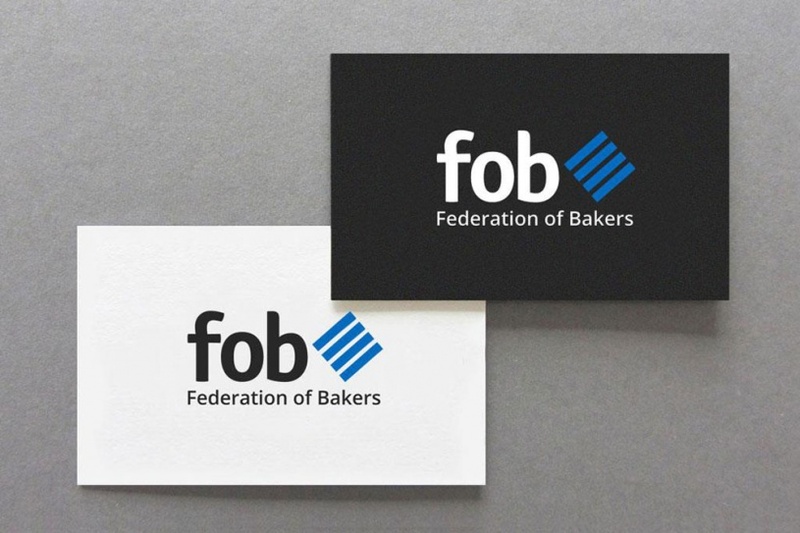 New FOB branding features throughout the site and Twitter feed and Blog take care of all ‘latest news’ requirements. 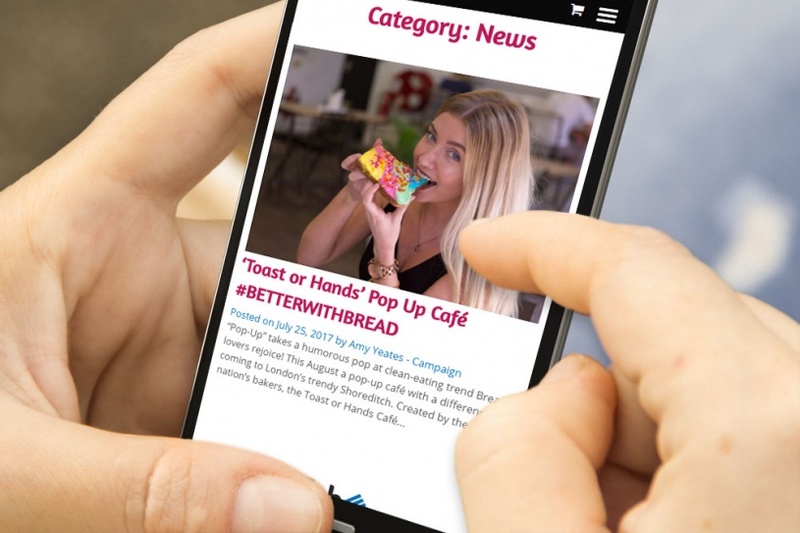 The slick, responsive layout ensures a great user experience on all devices whilst adhering to recent changes to (Google) usability guidelines. To remedy existing membership and resource issues, a bespoke document storage area now allows the FOB team to drag, drop and arrange large numbers of documents to client specified storage folders. These may then be attached to any page. FOB members may join specific groups and receive relevant links to information and documents directly to their member’s login pages. As with all of our sites, basic training on the use of the CMS was made available, along with our hosting and technical support package.